Excellence-in-ReSTI (Excellence in research, social and technological innovation project management) and ResInfra@DR (Facilitating macro-regional scope and link up to socio-economic actors of Research Infrastructure in the Danube Region) are funded under the EU’s Interreg Danube Transnational Programme (DTP) and are both coordinated by ZSI. 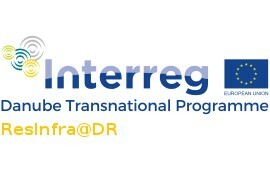 Interreg is a programme to increase the cooperation between the regions of the European Union and funds projects since 1989. It is one branch of the European Regional Development Fund. The activities of Excellence-in-ReSTI are tailored to young project managers working in the field of research & innovation (R&I) in the Danube Region. By developing innovative online courses on good practices in acquisition and management of R&I projects in combination with a support helpdesk to answer questions, the target group trained will improve its skills both in the initiation and implementation of EU funded projects. Whereas Excellence-in-ReSTI focuses on individuals, ResInfra@DR is aiming for the institutional level. The framework conditions for the operation of existing research infrastructures in the Danube Region must be improved in order to stimulate the innovation management cycle in the region. Moreover, private actors should be engaged in increased co-funding for the future build-up of research infrastructure in the region, i.e. through private public partnerships. These objectives are tackled through a set of concrete actions, namely the initiation of a dialogue between the key stakeholders, the delivery of trainings, the collection of specific data for analytical work, the development of two pilot activities and the organisation of peer reviews of the regional research infrastructure to assess and improve their performance. 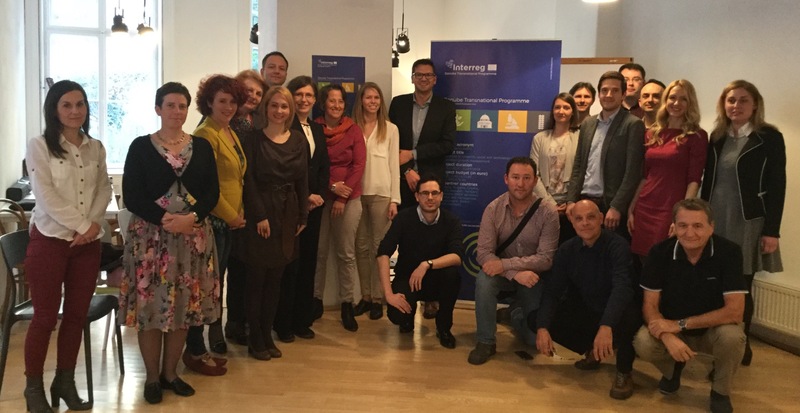 In Vienna both projects started with a kick-off event on March 29. The events were the first opportunity for a physical meeting of all international project partners. In this context, both consortia jointly agreed on the management of the projects and underlined the importance of the tasks ahead against the background of each project’s mission. On March 30, a synergy conference involving various projects funder under the Danube Transnational programme took place at Vienna’s Tech Gate. The event was jointly organised by the Danube-INCO.NET project (funded under the EU Framework Programme 7 and also coordinated by ZSI) together with Excellence-in-ReSTI and ResInfra@DR.
14 different funded DTP projects were gathering at Tech Gate for networking and seeking alliances in future activities where appropriate. To create synergies also with other partners beyond the own project consortium, is a declared intention of the DTP funding authorities (labelled as “capitalisation strategy”).